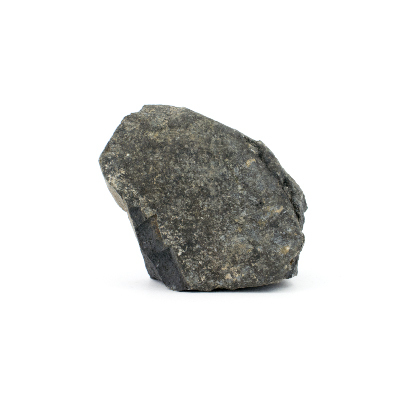 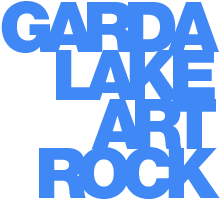 These images originate from basalt, i.e. 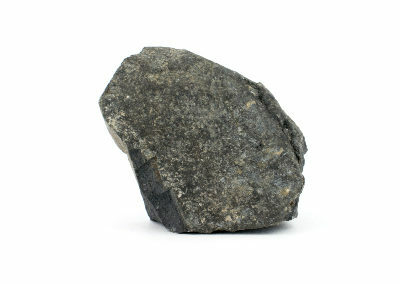 from solidified lava. 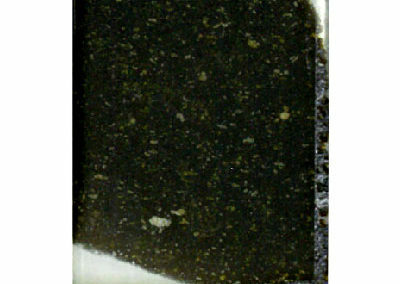 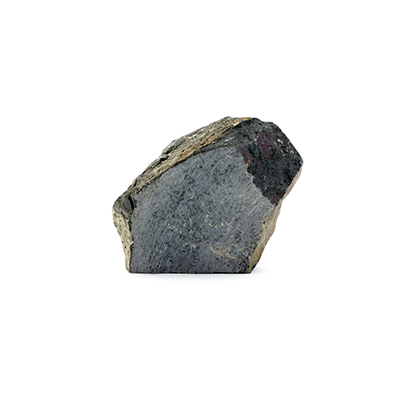 The image shows a single olivine crystal, a mineral that is rich in iron and magnesium, with an olive-green colour. 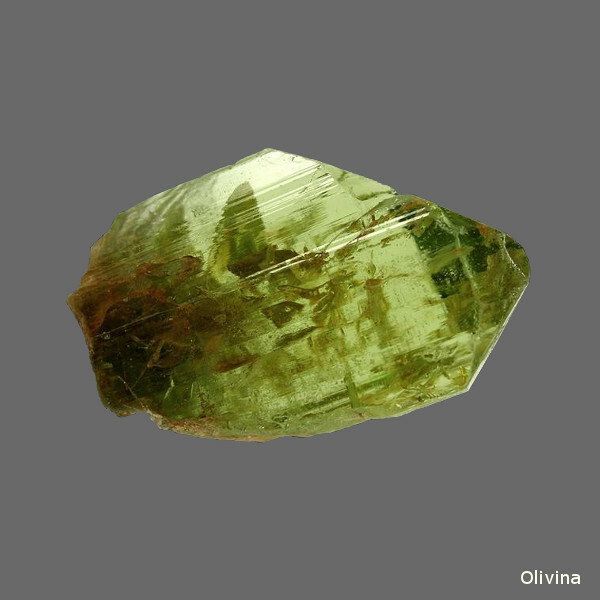 Olivine is a mineral that forms under conditions that are very different from those of the earth’s surface, and when it is exposed to atmospheric agents, it becomes unstable. 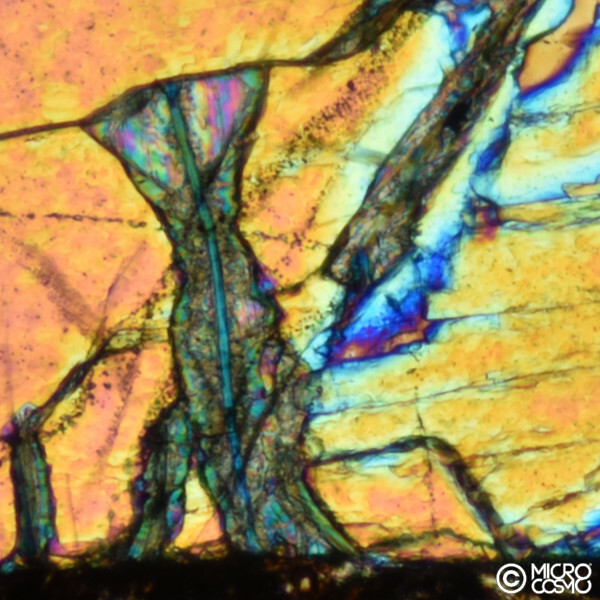 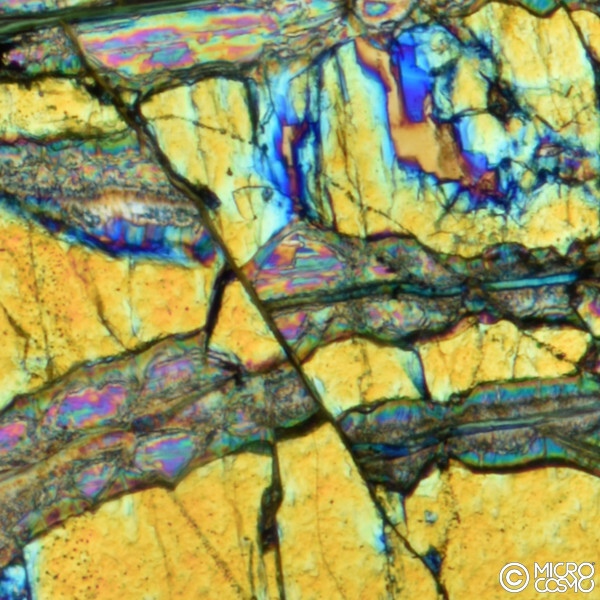 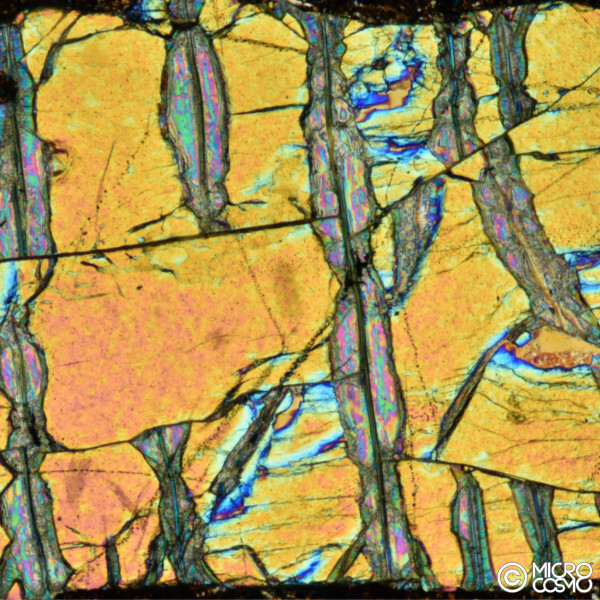 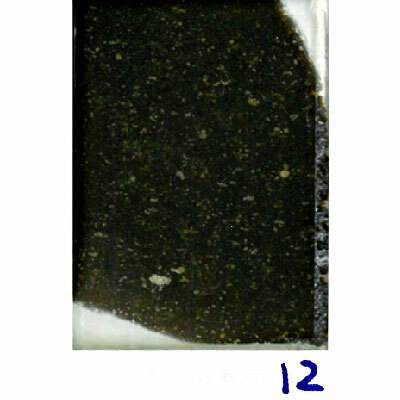 The crystal in these photos is already degrading: the coloured bands passing through it are made from serpentine, which derives from the alteration of olivine. 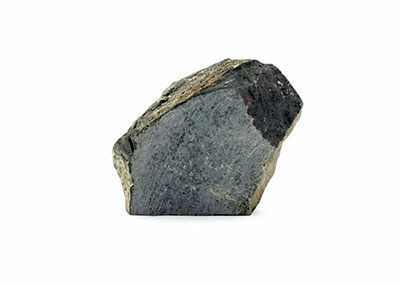 Depositional environment: Lave air or submarine.